It was a gift for a friend who is an avid quilter. She loves it!! Thank you. LOVE my quilting coffee mug! Every morning it encourages me to get busy and creative. It looks just like the photo advertised, and arrived safely in its packing box. 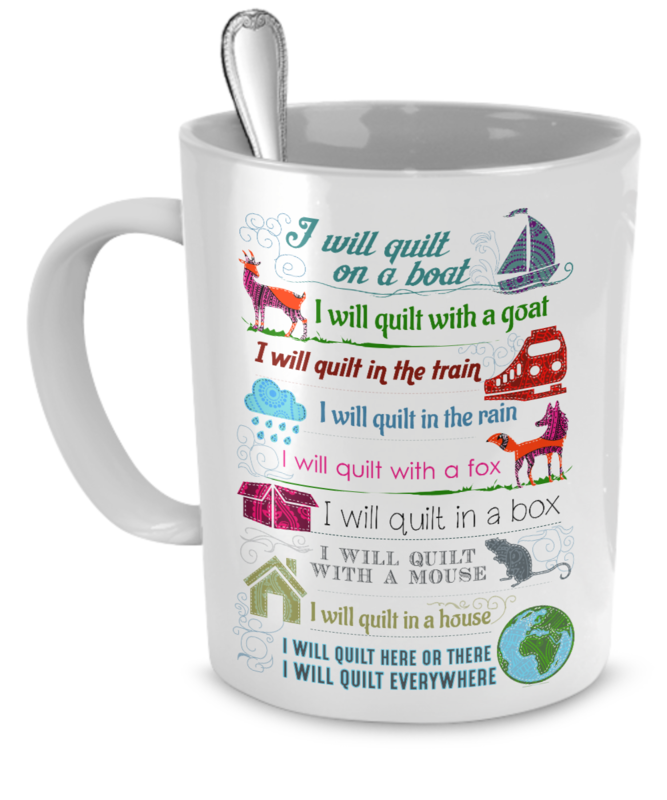 Thank you for the fun design and I'll be ordering more quilting mugs for gifts. Bought this for my Aunt who is an avid quilter. She absolutely loved it. 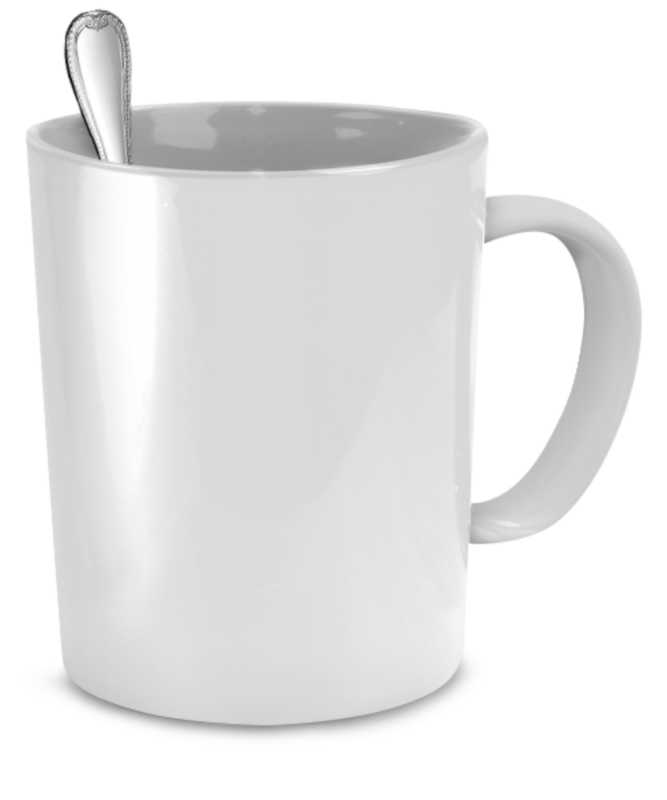 It is a one of a kind coffee mug. Thanks for a wonderful product. Mug was good quality, but actually smaller than I expected. Arrived on time. Was packaged well..